Helping people is a good thing. In our daily work, we are usually helping someone. It may be a client, a customer, a patient or a member of a congregation. The reason we work, in addition to making an income, is often to be able to use our gifts to help people. But sometimes, helping people well means to step back. There are times that a client or customer will move on, and that’s okay. Perhaps they got all they could out of your services and are ready to grow in other areas. Sometimes YOU would benefit from stepping back. You might learn a new skill by taking a new position, or from working with different people in a different industry or have time to focus on a new project. Still other times, there becomes a stagnancy to the working relationship, where you aren’t helping your clients, customers or members grow and the work has become so routine that it’s lacking vitality in all directions. 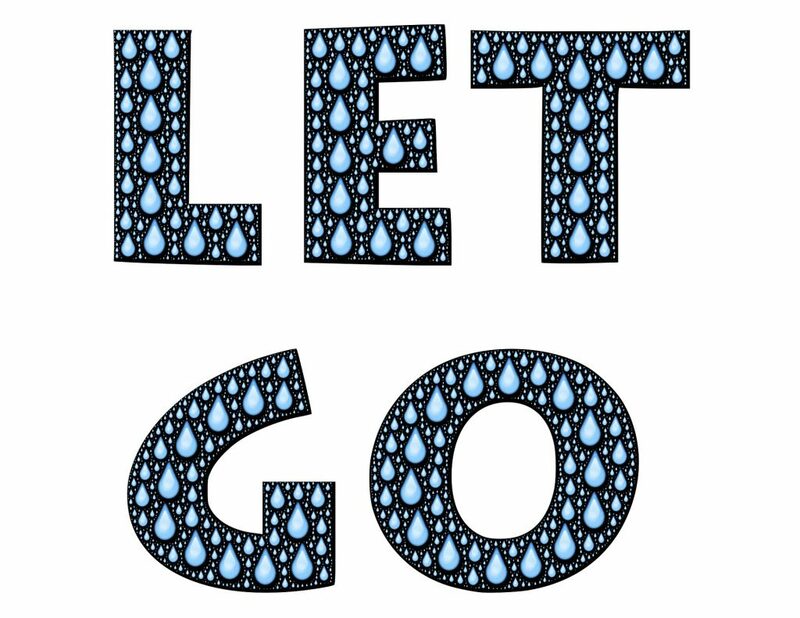 How do you know when it’s time to make a change, either by leaving a position, or suggesting that a client be served by another company, helping a team member find a better fit elsewhere or admitting you don’t specialize in what a member wants anymore? It’s not an exact science. There isn’t a formula, but I do have one suggestion. Stay open. Walk the path. “Walk the path” have been guiding words for me for a long time. Paths aren’t often straight and simple. There are bends and bumps along the way. Don’t try to rush it, but don’t keep your eyes only on the ground instead of the horizon ahead, either. Embrace the twists and turns and be willing to let go of some views in order to experience others. This may very well mean that you leave a job (or are forced to.) That a client may decide to hire someone else. That a team member may retire or want a change. 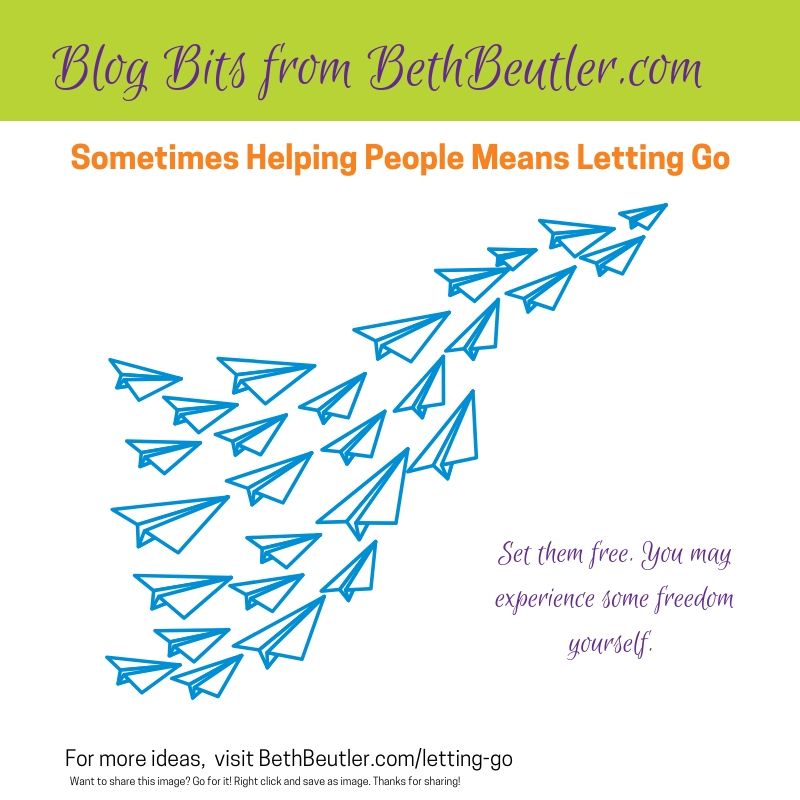 Sometimes helping people (and yourself) means letting go. But it could mean a brand new, extremely worthwhile, chapter in your life.